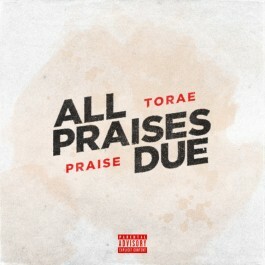 Torae and producer Praise. The duo teamed up to create the seven song EP which highlights the best of their combined talents. 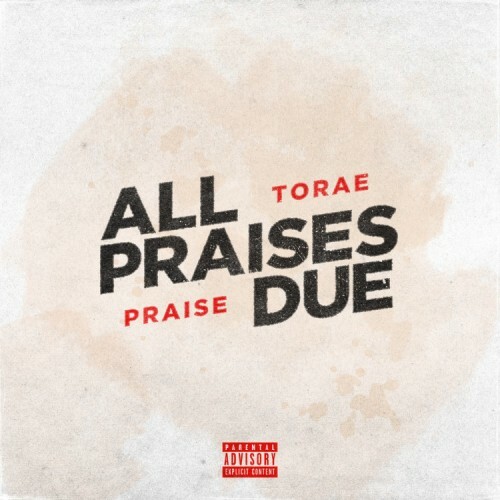 True fans know this has been long in the works and was even teased on “Shoutro” from Torae’s 2016 album Entitled.